The United Irish Cultural Center Incorporated is a California nonprofit corporation which was organized for the purpose of providing its members, who shall be Irish or of Irish descent, social recreational, athletic, cultural and dining facilities. The Corporation is authorized to sell memberships to qualified individual(s). Please know that the UICC takes our members privacy seriously. Your membership file is confidential. To respect the privacy of terminally ill members and families of those with terminal, longterm illness, request for prayers will only be printed (in monthly Members Corner) when submitted by immediate family members. 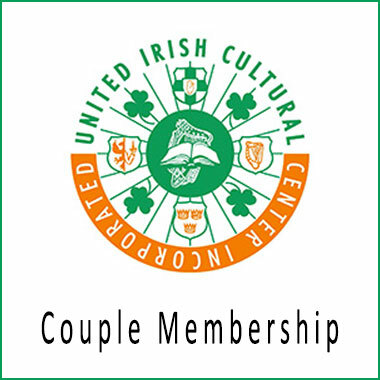 Please fill out and return membership application to United Irish Cultural Center, Attn: Membership, 2700 45th Avenue San Francisco 94116. NEW – Online Membership Application Form. Start Here. Membership Dues for the UICC can now be paid ONLINE, quickly & securely. Your dues and donations are now tax deductible. 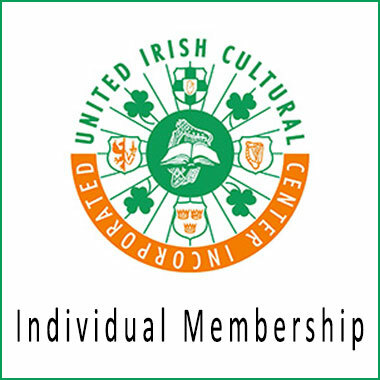 The United Irish Cultural Center Federal Tax ID # is 26-0610341. Individual Membership Dues are $150.00, or $130.00 if paid before Dec 31. Couple Membership are $250.00, or $230.00 if paid before Dec 31.